this has been a slow blogging week for me but really fast in everything else. But today I am back with yet another instalment of the Greek files. Today I will present a couple of nail polishes from another Greek brand, Seventeen. 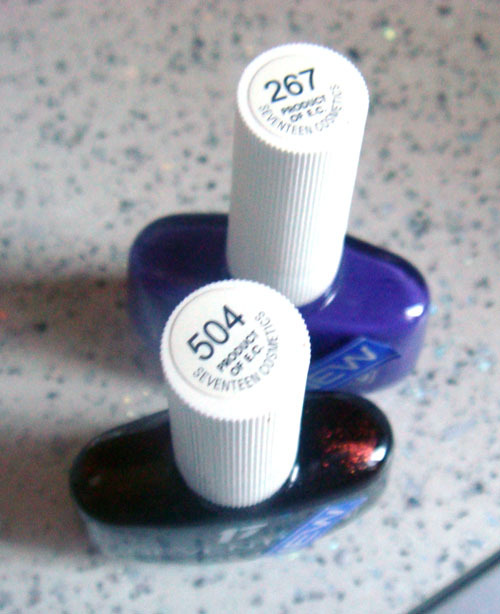 I have a shimmer and a creme from the new colours they have added to their collection. 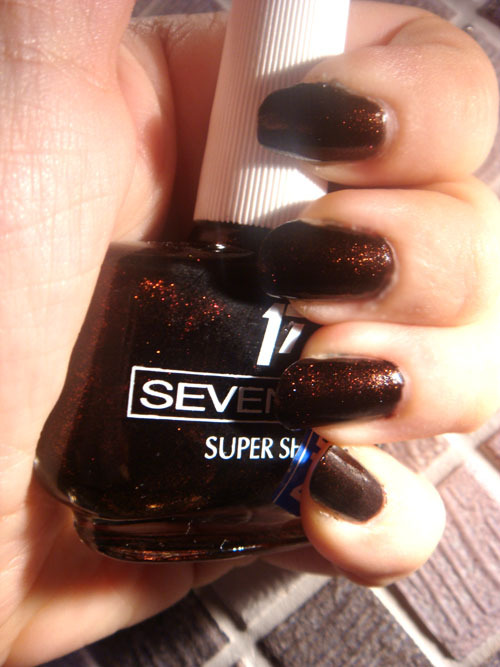 First I have Seventeen 504, a sparkly brown. And then Seventeen 267, a lovely purple creme. All swatches are two coats without base or top coat in daylight. Although I am not too fond of the bottle design this is the only flaw I find in this brand. 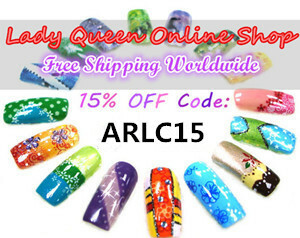 They have a fabulous colour selection and the polish is very easy to work with. Very pretty colors the bottle design make me think of Ciate's polish bottles. 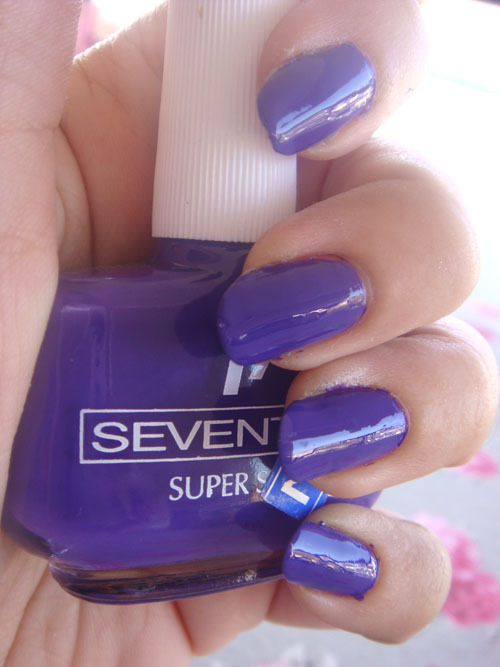 :) Ohhhh greek nail polish. :) What pretty colors. They're great, long lasting and affordable.Also, really good for frankening.And Konading. Both colors are great but you know I like the purple best. :) The bottles do look a little unusual but I like that ribbed cap--seems like it'd be easy to grip. They look great! I think I'm going to Greece next summer, so I'll definitely have to look for nail polish. @Artemi geia ^_^/ to blog sou mou arese para polu, ta looks pou exeis einai epika apla! @rmcandlelight you are right, I never thought of that. If only they added some cute bows too. @Stavroula I only hate the bottles. But their colour selection and quality is really good! @KarenD I like the purple best too. To be honest I thought the brown was deep red when I bought it. The cap is very easy to handle indeed and the brush is quite nice too. How nice, I bought a few bottles my last vacation in Greece ;) Love buying local brands on holiday. 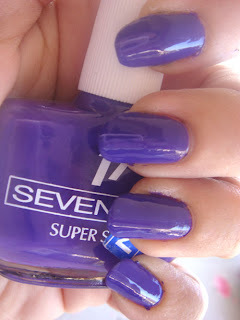 Yesterday I applied Seventeen's 266, a bit lighter than the 267, I absolutely love it! 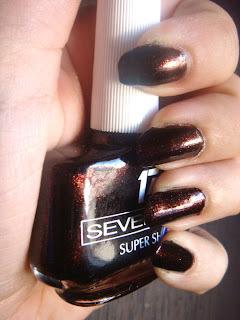 I did a NOTD on my blog. Too bad they don't sell this brand in the Netherlands because I would love to try more colours!